Para la edición 2018, el Premio ART X with Access has evolved to bolster the efforts of emerging artists who have demonstrated a commitment to careers as professional visual artists. ART X Lagos believes that supporting such talent will ensure the continued growth of the visual art sector in Nigeria. 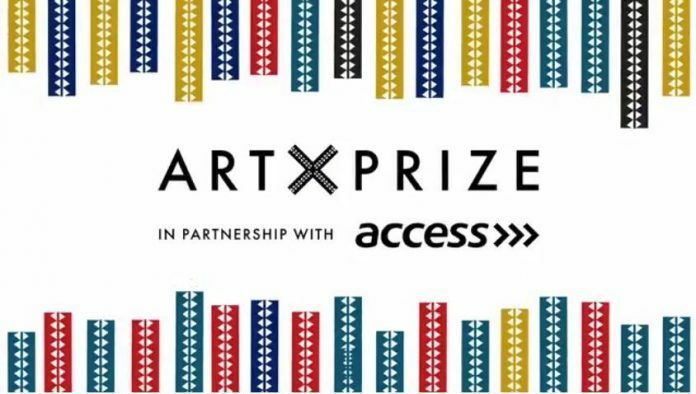 In the absence of infrastructure that exists in other international centres for contemporary art, the ART X Prize was launched in partnership with Access Bank to contribute to the burgeoning contemporary art sector in Lagos. El contacto se hará solo con los finalistas. Todos los finalistas presentarán a los jueces y recibirán comentarios. El ganador será contactado después de eso.